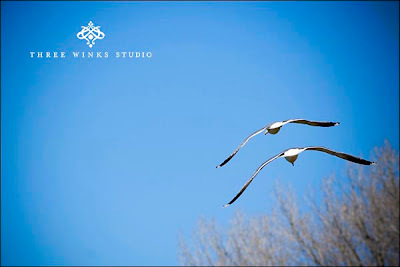 Today I love this lovely image by Three Winks Studio (Utah). I find it peace giving. How fun it must have been to realize that he/she GOT that shot! Its amazing. You're right, so peaceful. Beautiful Stacy! I love it. That is amazing Stacy as always. Great shot! Sister Norton. May I still borrow your van tonight to pick up mi familia from the airport?